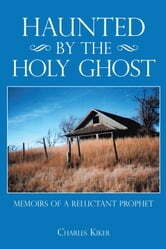 Haunted by the Holy Ghost is a geographical, chronological and spiritual autobiography. 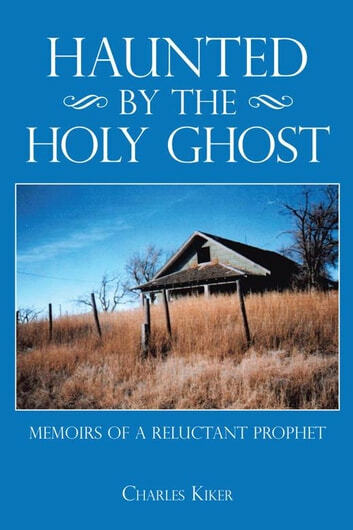 The author describes the place of his birth: a farm in semi-arid Swisher County in the Texas Panhandle in depression/Dust Bowl days. He describes his schooling at a two-room rural school through elementary years, and his years at a small town high school. The author reflects upon the richness as well as the poverty of those days. He describes his struggles with his call to ministry as a haunting by the Holy Ghost. The reader is taken on a travelogue of the places in which the author and his wife ministered. The spiritual aspect of their lives is always on or just below the surface. At times the author waxes homiletical and theological, with occasional narrations of humorous incidents. God Did It! We Experienced It!